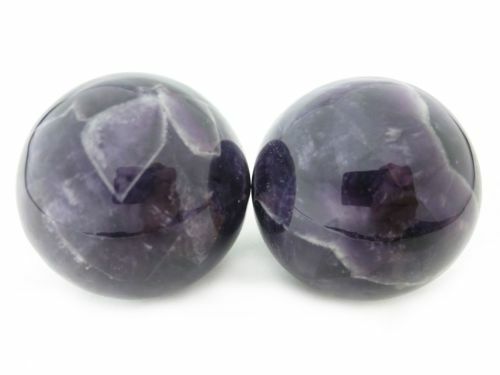 Amethyst is a quartz with a violet color. The origin of the name comes from Greek "a-methustos" meaning not intoxicated because it was believed to protect one from drunkenness. 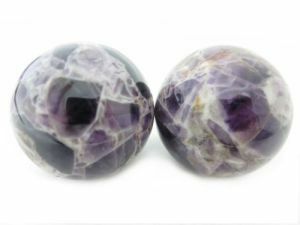 The purple color comes from iron impurities in the quartz and natural irradiation. It is a favorite gemstone used in jewelry used since the ancient Egyptians.